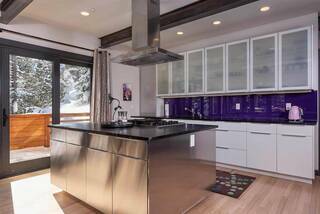 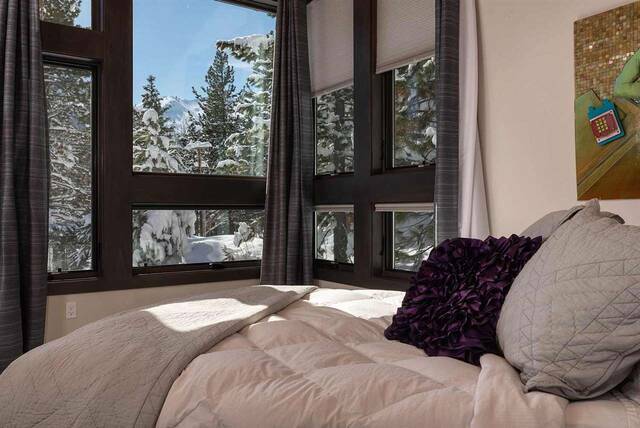 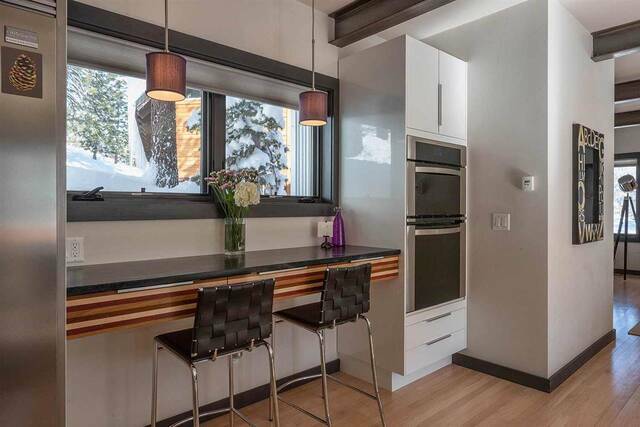 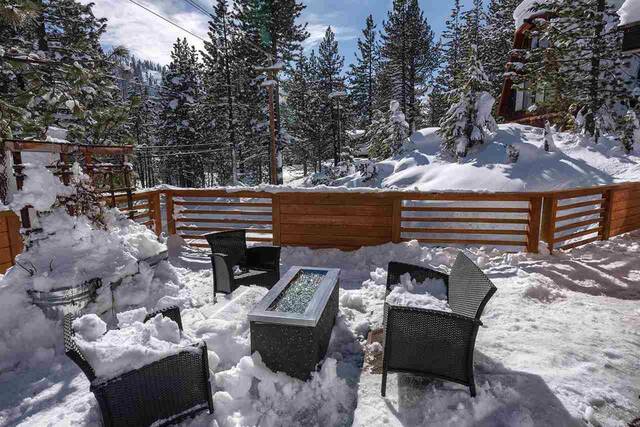 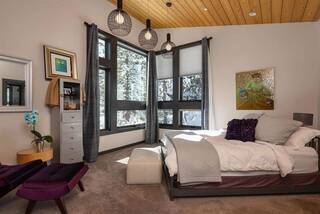 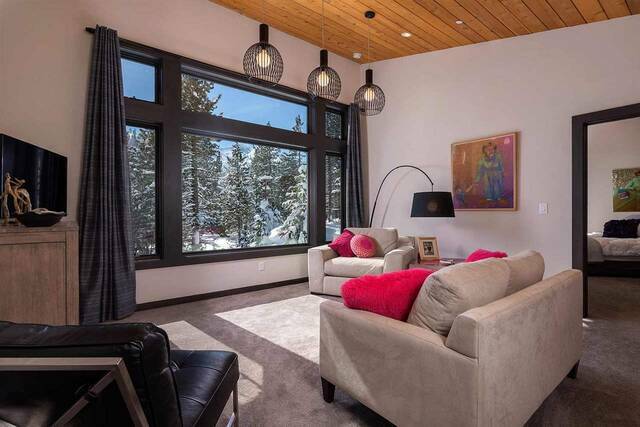 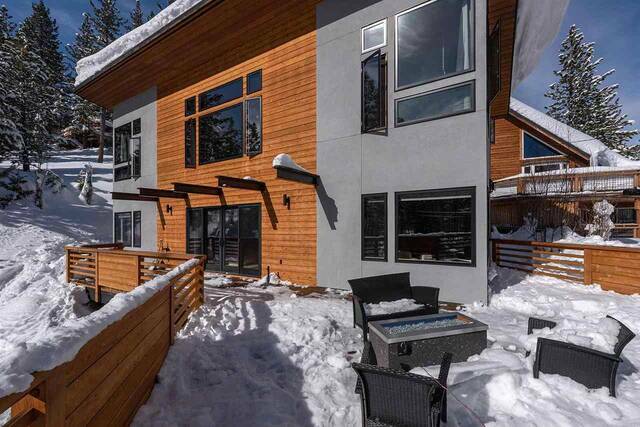 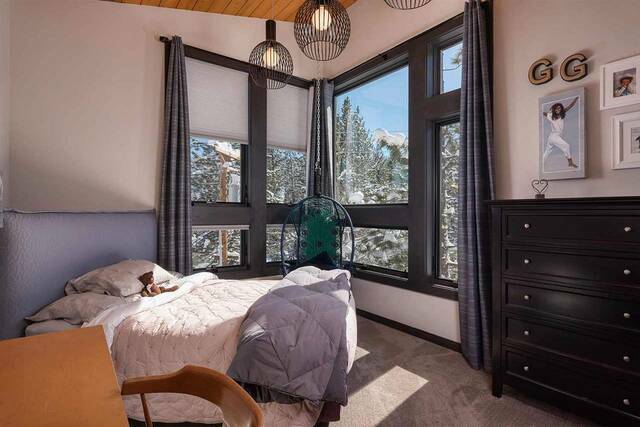 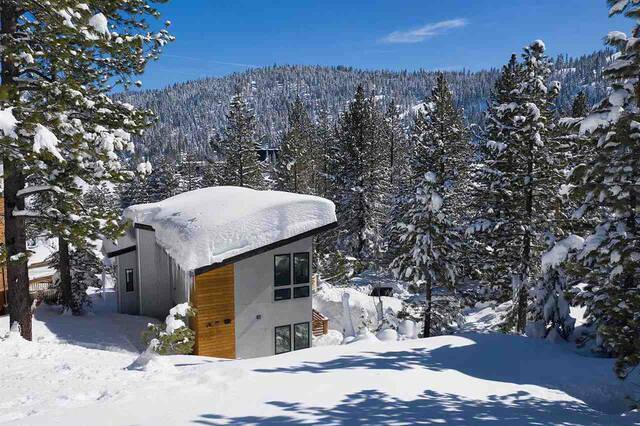 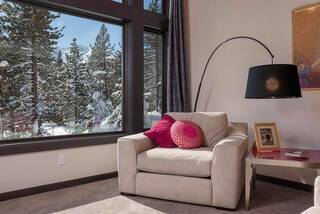 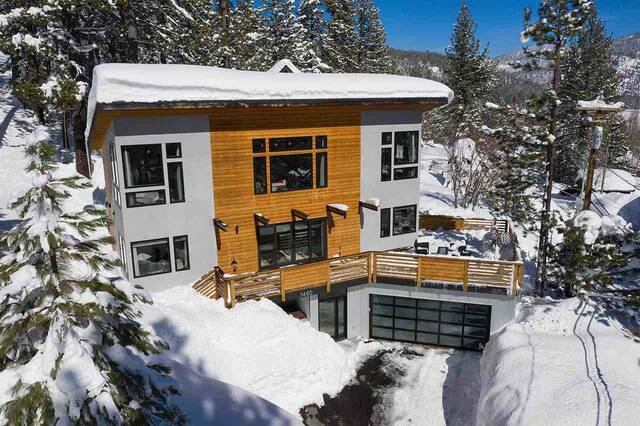 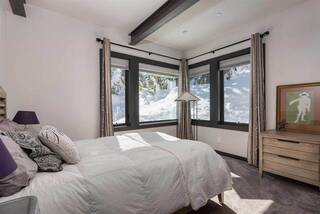 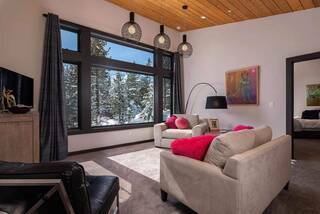 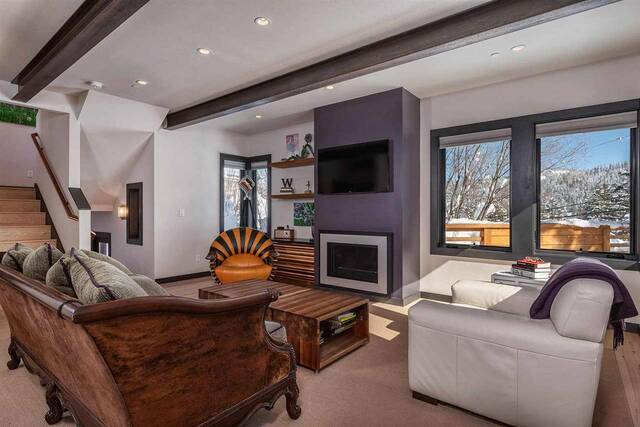 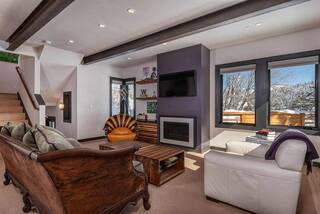 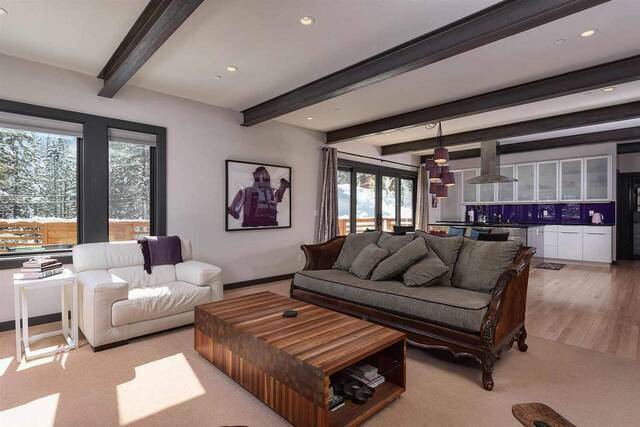 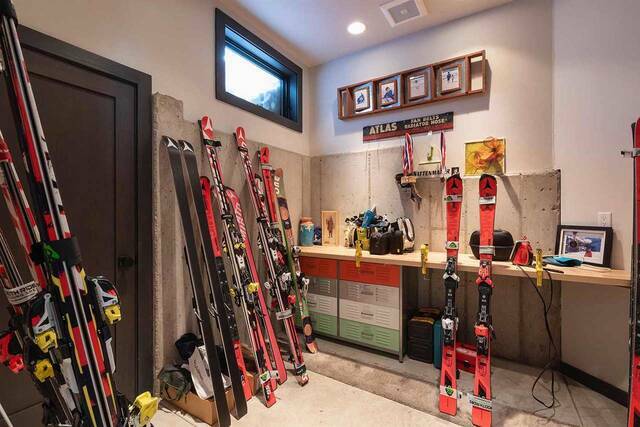 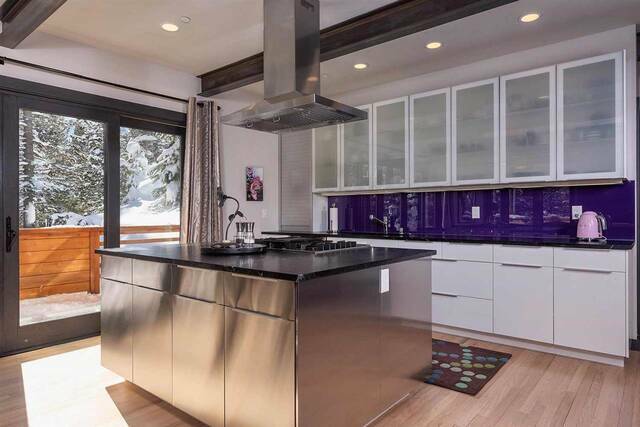 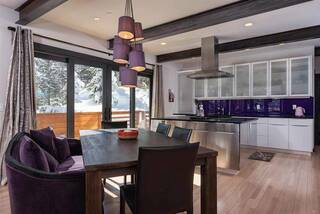 This mountain modern home enjoys a great location in Squaw Valley with an easy walk to the lifts, southern sun exposure and some beautiful ski area views. 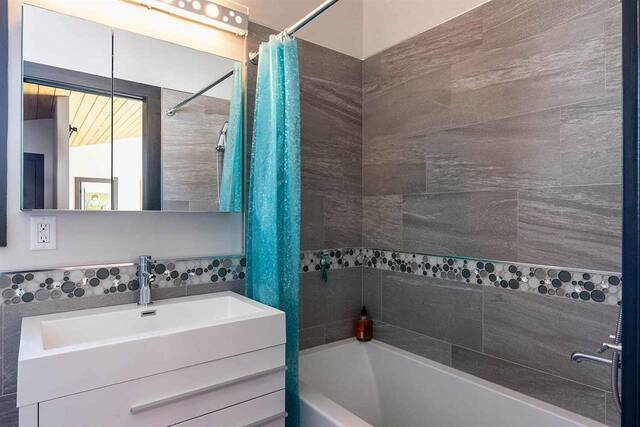 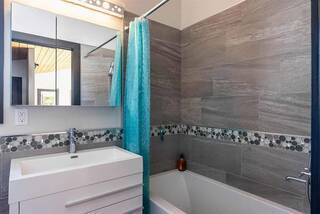 Custom built in 2014 by Carini Construction, this home features 3 bedrooms plus a family room and an attached 2 car garage. 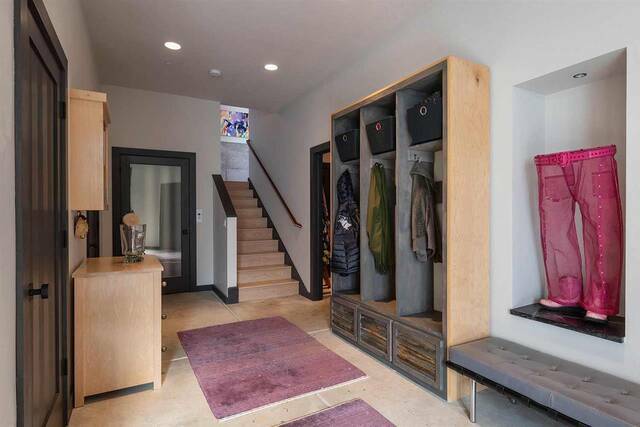 The low maintenance exterior and elevator for accessing all 3 levels makes this home desirable for years of living the mountain lifestyle. 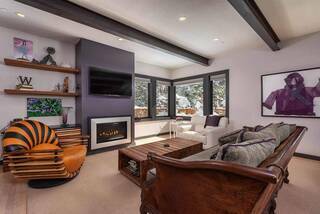 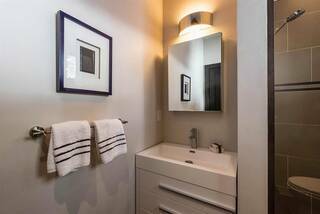 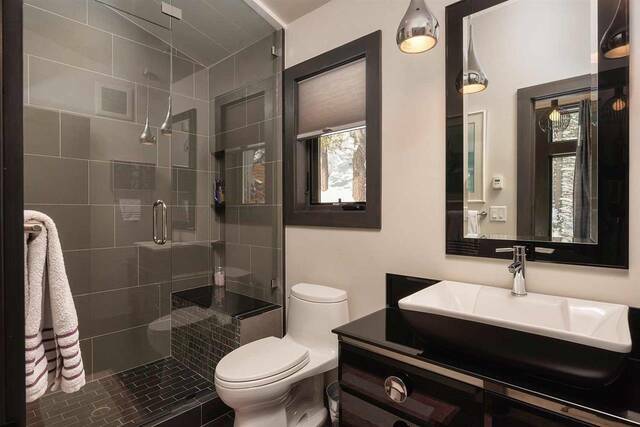 Additional features include stunning woodwork, sleek gas fireplace and a ski tuning room.